We're currently looking for Guest Artists for this CS. Please sign up on this journal on deviantart! The first Vitriceus rose out of an abandoned carousel, animated by the happy memories of the children that once rode them. They now serve as a companion, a vanquisher of nightmares, and as miracle workers. play your music, and your story, do tell. there was my knight, who held my hand. and when I woke up, there stood my knight." e.g A uncommon will have access to all uncommon + common traits. Every Vitri values their appearance very dearly and is known to paint and repaint their designs on their bodies. Always constantly changing or touching up the colors. Every Vitri must have a minimum of their LEGS painted. 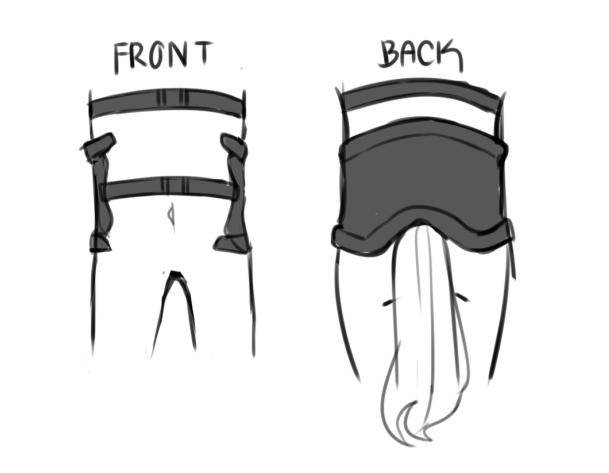 Chest strap can be taken off when they aren’t wearing a shirt! 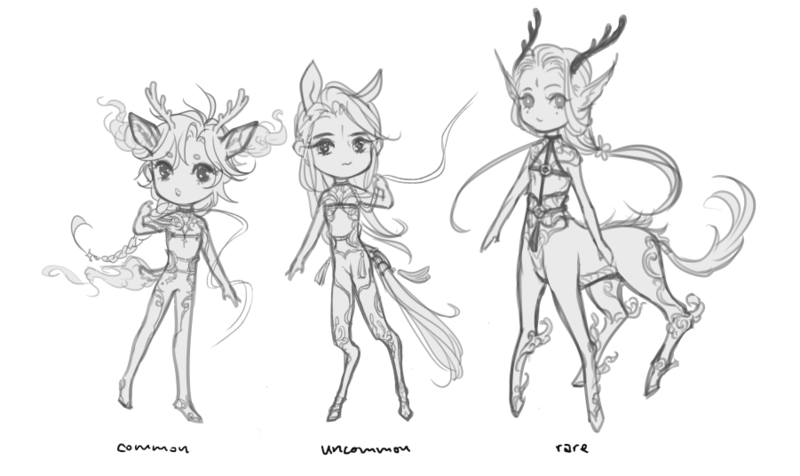 For rare Vitri in their taur form, they can have the saddle around their human waist or on back of their taur body. Each baton is based off of the pole from their original carousel and are usually made of metal or wood. 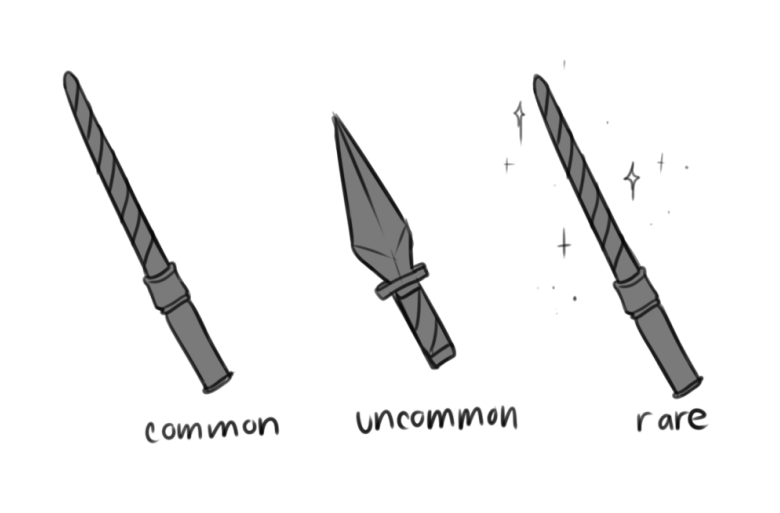 Common batons are made single colored, uncommon batons can turn into weapons and can be duo colored, and rare batons are made of differing materials. Wings can be located at the shoulder blade, mid back, or hip area. 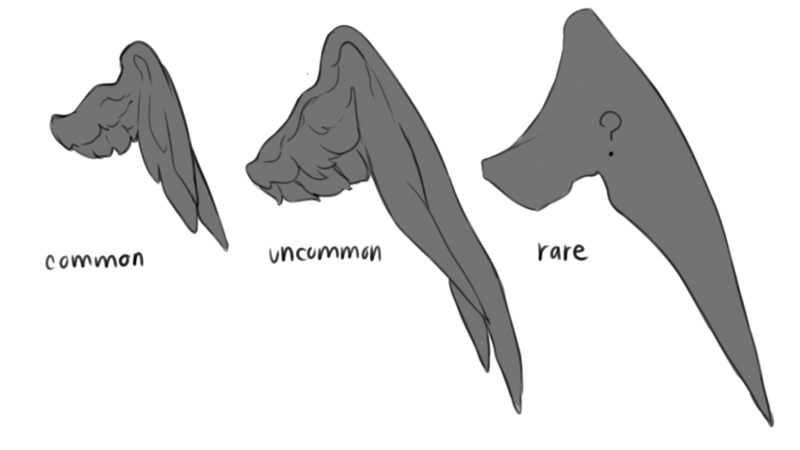 Commons can have small wings, Uncommon large/small wings, and rare any type of wing/wing material. Vitriceus have wispy incense tails to represent their connection with dreams. 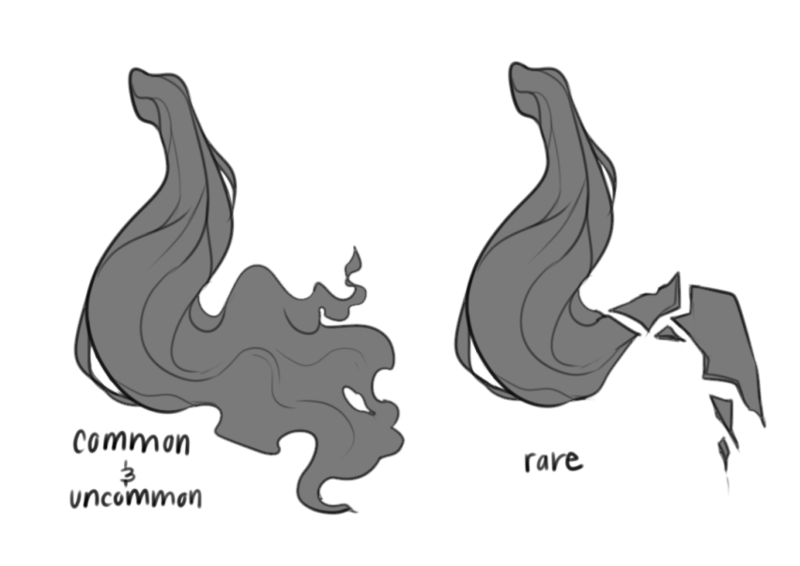 Common and uncommon Vitri have these wisp tails and rare Vitri can have sparkling wisps or mirror/glass/gem like fragmented tails!